For those of you who like West African music I know that many of you would be upset to learn that this fine recording is currently being illegally sold by Mississippi Records, of Portland Oregon. Mississippi Records is run by Eric Isaacson and Warren Hill. They do not own the copyright to the songs and seek to profit from the release without making any efforts to contact the musicians of the orchestra. Simply put, exploitation of African musicians is their business practice. Mississippi Records have widely advertised their release of 1,000 vinyl copies, which are currently being sold at various sites around the world including ebay. At these sites you may find that my copyright is also being infringed by the illegal reproduction of my review, below, which Mississippi Records copied without my permission and forwarded to various companies. I have asked them to stop infringing my copyright my work, but have received no reply. I wish it to be known that I am not associated with Mississippi Records in any way whatsoever. 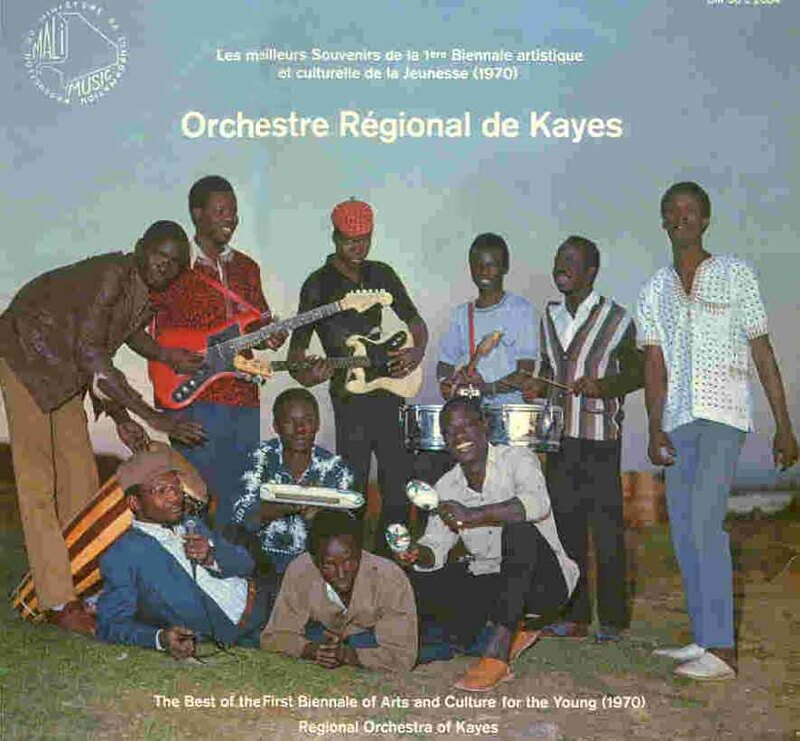 I deplore their exploitative business practice and, given the difficulties that many African musicians face, I find it repellent that Mississippi Records can profit from the sale of the Kayes orchestra LP without paying one cent in royalties to the original musicians. Please avoid all Mississippi Records releases and inform your colleagues of what is occurring.